I am writing a fiction work with ConTeXt. 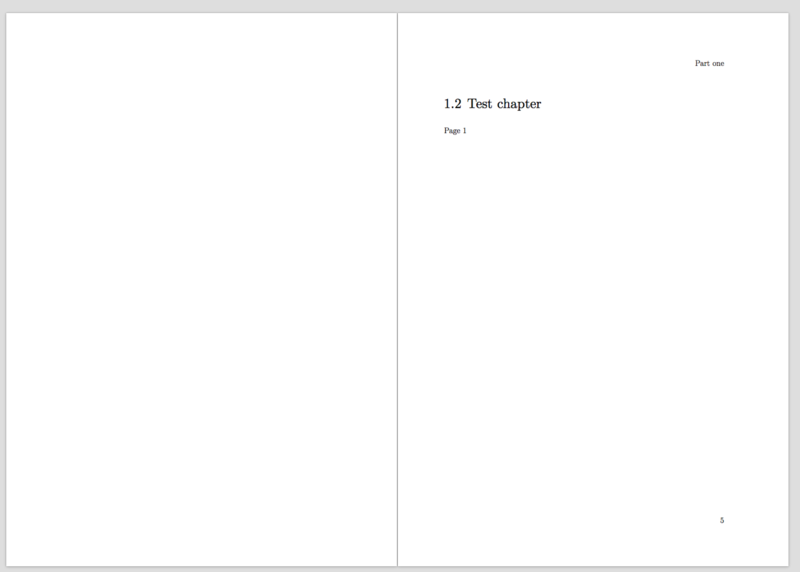 Every chapter and my four parts pages begin with their corresponding odd page. 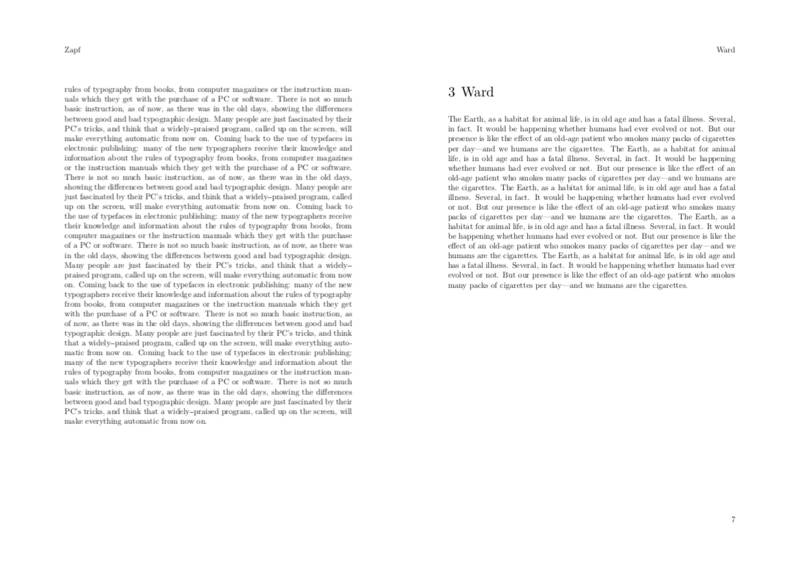 I have no problem with every last chapter page containing the text: whether was an odd or an even page, they do not have their related numbering in the footer, and the blank odd last pages have empty header too. So far, that performance is almost what I need, and what I get thanks to Aditya's and Wolfgang's help. I know that this requirement may appear a very particular option, but it is a common practice among most of the fiction Spanish writings, and it is a must for me too. 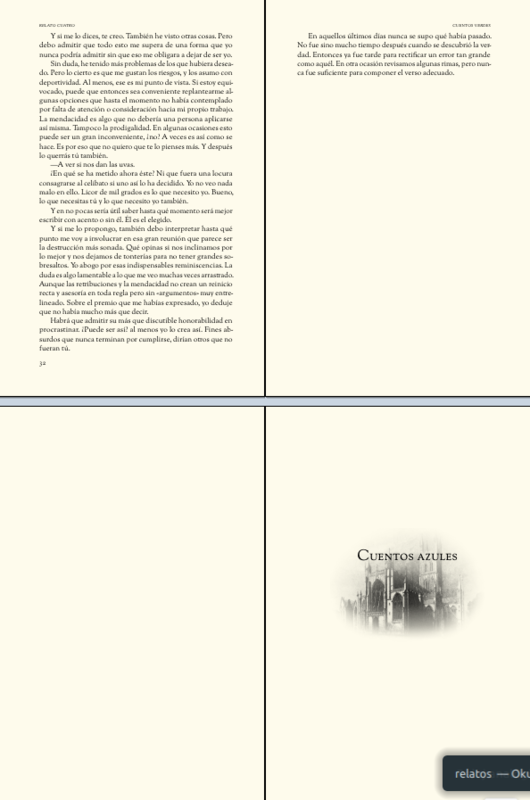 Why I wrote almost? Because of the same error: unfortunately, there is always an exception in my last chapter, every time. As I said, I have been messing around with my setup thanks to the guys here. Because of my ignorance, I tried several combinations. For example, if I comment out the \unprotect code, the performance is good in the even pages, but it fails in the all the odd pages. Speaking of my lack of resources, I do not know if my short body text setup may be of aid. 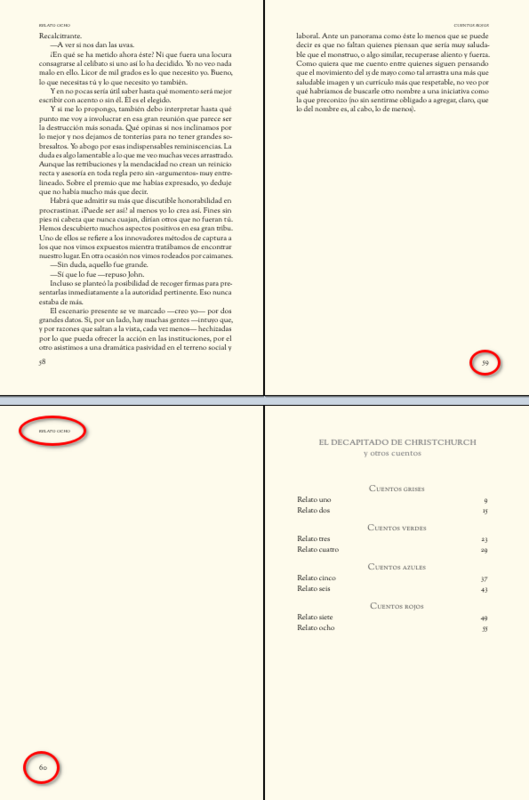 I record my frontmatter files and my chapters as \input, but I have set up my part pages directly. I can see here any interference with my preamble setup, but, just in case. Use the order of the keywords for the page (or as argument for the \definepagebreak command) of the \setuphead command. The following example includes also the settings which you have to apply to get the correct results when you add \part headers and sectionblocks which add additional page break. Especially the sectionblock settings are necessary because the finish the chapters before the next \part can use the correct settings for the page break. Furthermore, I put at the end of all whatever.tex chapters the \page[empty] command before \stopchapter. Why? 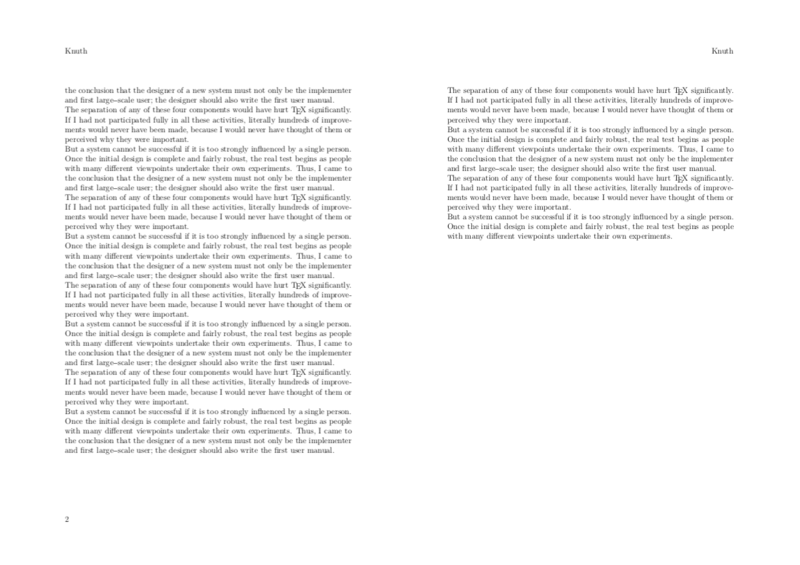 Because I want the last even page without headers and footers when these pages does not have text. 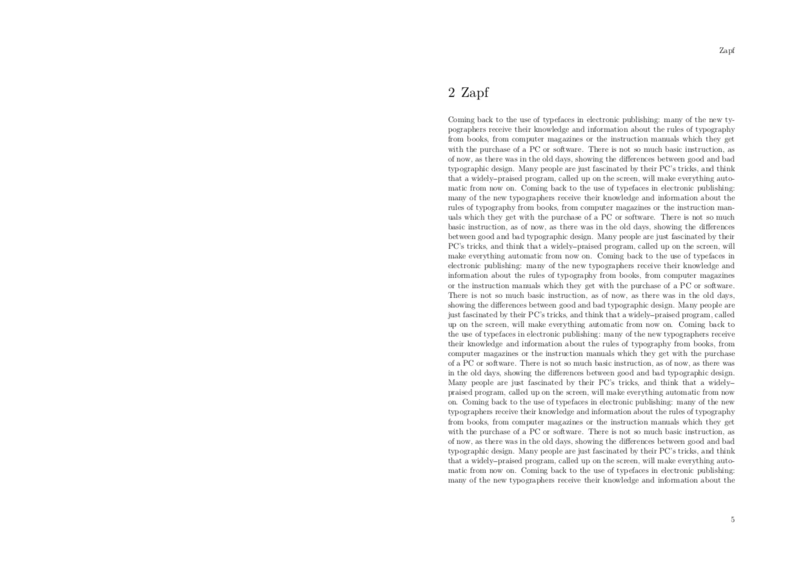 Of course, when the last even page does have text, I comment the \page[empty] command in the pertinent chapter. However, this does not address your second question. For that, I define a new page break that checks if one is on an odd or an even page and disables the header and footer accordingly. Here is a complete example. Note that I had used \setupfootertexts to add page numbers in the footer rather than \setuppagenumbering. Not the answer you're looking for? Browse other questions tagged numbering chapters context footer or ask your own question. Get the empty page before a new chapter in ConTeXt? Override All Header and Footer Styles for All Chapter Title and Content Pages?